Portrait world record attempt at SWPP. Home / News / Portrait world record attempt at SWPP. On Friday 13th Photomart are attempting an un-official world record for the most portrait photos and prints done in one day. As each person enters the convention they will be photographed by a professional photographer, after a few minutes they will be able to collect their prints from stands 160 and 161. Mike and Jayne of PhotographyCourses.biz will be there to video the event with Mike on presenting duties. His job will be to get accross the excitement and pressure of shooting and printing so many portraits in such a short space of time. Mike will also speak to the various photographers about the equipment they are using and doing a couple of interviews. More information on this can be found at http://www.togblog.biz/2012/01/come-and-get-your-free-6x9-portrait-photo-at-the-societies-convention-2012/ When asked why they are doing this, they state 'Aside from enjoying a challenge, we would also like to demonstrate to you, professional photographers, the versatility and quality of the dye sublimation process' So come and see for yourself why thousands of professionals choose dye sub photo printers and walk away with your free portrait shot. 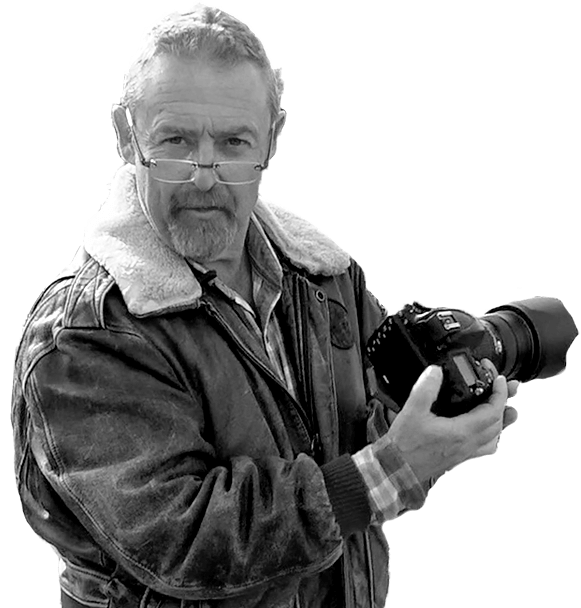 Mike of course is very familiar with taking great image and teaching others to do the same on his Photography Videos.